Veterans and active military personnel receive well-deserved financial benefits for their service. While most are aware of their Veterans Affairs (VA) benefits, many do not take full advantage of VA mortgages, commonly known as VA home loans. 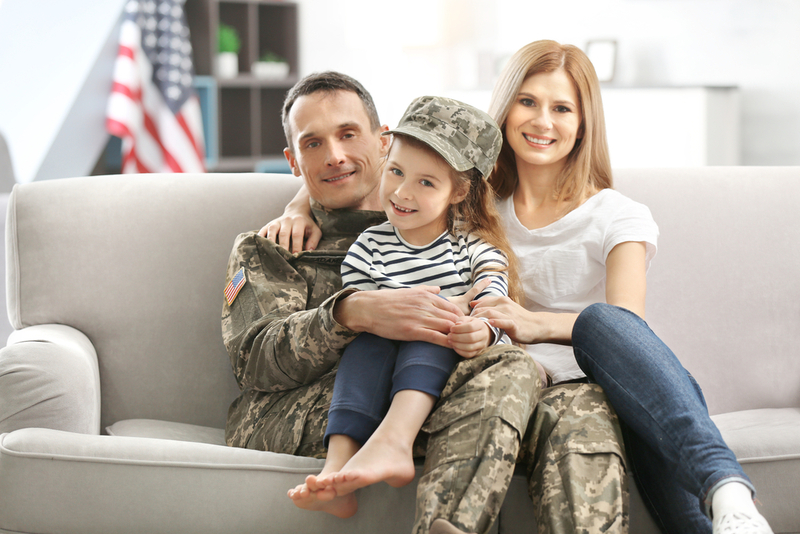 Having helped countless military families find beautiful homes here in Coronado, Del Coronado Realty is fully attuned to VA home loans. Here are a few bits of insight we’d like to share. With what’s called a “jumbo home loan,” VA borrowers can access a loan amount exceeding the regulatory “conforming limit” set by Fannie Mae and other lenders. In San Diego County, you can pair your VA benefits with a jumbo loan for 100% financing (meaning zero down payment) on a home purchase up to $580,750. For homes exceeding $580,750, there is no maximum loan amount for buyers with VA benefits, as long as the minimum down payment is met. In addition to down payments that are dramatically lower than those of home buyers without VA benefits, veterans can even use their TSP (Thrift Savings Plan) as their payment. A VA home loan does not come from the Department of Veterans Affairs. The loan is still made by a private lender—The VA simply guarantees a portion of it. When you work with Del Coronado Realty, we can refer you to an experienced lender specializing in VA home loans. Looking to invest? Your VA home loan can also be used to purchase a multi-family property. With this type of investment, you can live in one of the units, and rent out the others to help pay off the mortgage. Speaking of investing, perhaps the most important thing to know is that your VA benefits can be used over and over again, enabling you to build a nationwide portfolio of properties as you move from place to place. As a military wife, Fisher employed this strategy moving 17 times in 22 years, before permanently landing in Coronado. She adds that buying with VA home loans can also help to ease the anxiety of knowing that a home is temporary. For more information about VA home loans and Coronado real estate, you can speak to Fisher and her team by calling 619-437-1888 or visiting Del Coronado Realty’s office in The Hotel del Coronado.